Chili cheese dogs, funnel cakes, ice cream. These unhealthy snacks are are everywhere you look this time of year — making eating healthy quite a challenge. 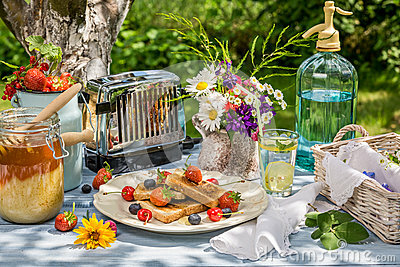 However, summer also brings some delicious seasonal fruits and vegetables that are just begging to be sampled. According to the Dairy Council of California, snacking on fruits and veggies reduces the risk for chronic diseases. These yummy foods are also an important source of nutrients that your body needs to thrive in the hot weather. So, the next time you’re tempted to devour a greasy plate of nachos, reach for one of these summer fruits or vegetables instead. Your body will thank you! Image courtesy of Shaiith | Dreamstime.com Image courtesy of Nenitorx | Dreamstime.com Image courtesy of Raluca Tudor | Dreamstime.com Image courtesy of Boarding1now | Dreamstime.com Image courtesy of Edith Layland | Dreamstime.com Image courtesy of Richard Oare | Dreamstime.com Image courtesy of Ildipapp | Dreamstime.com Image courtesy of Sergii Kolesnyk | Dreamstime.com Image courtesy of David Kay | Dreamstime.com Image courtesy of Lavinia Bordea | Dreamstime.com Image courtesy of Yuliavoneisenstein | Dreamstime.com Fruits & Veggies More Matters, "Butter Lettuce: Nutrition. Selection. Storage." 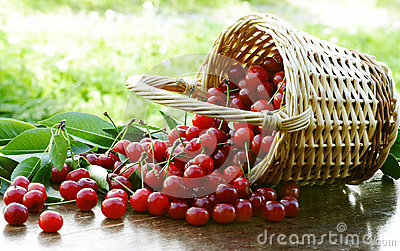 Fruits & Veggies More Matters, "Sour Cherries: Nutrition. Selection. Storage." 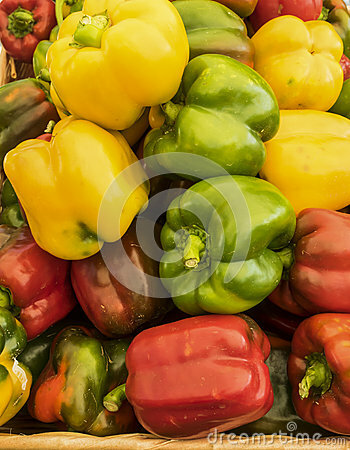 Fruits & Veggies More Matters, "Bell Peppers: Nutrition. Selection. Storage." 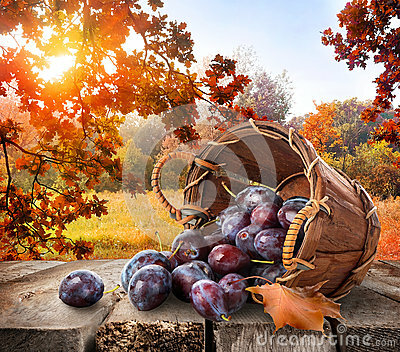 Fruits & Veggies More Matters, "Plums: Nutrition. Selection. Storage." 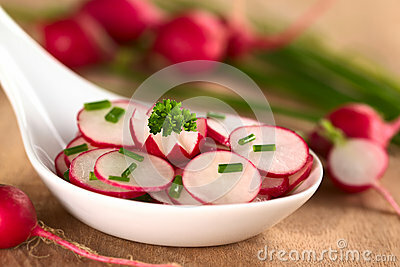 Fruits & Veggies More Matters, "Radish: Nutrition. Selection. Storage." 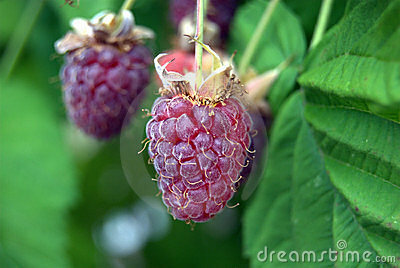 Fruits & Veggies More Matters, "Loganberries: Nutrition. Selection. Storage." 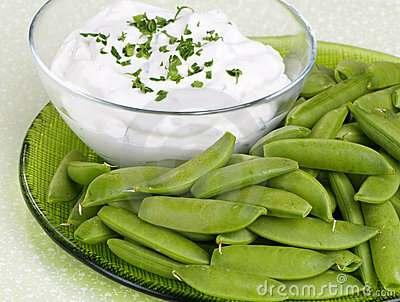 Fruits & Veggies More Matters, "Snap Peas: Nutrition. Selection. Storage." 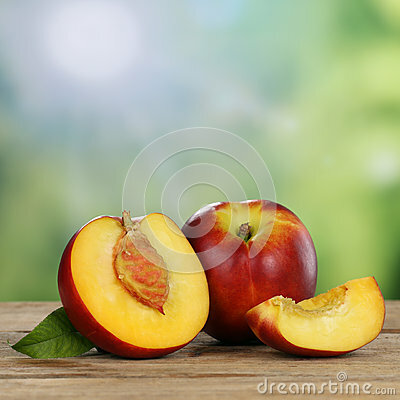 Fruits & Veggies More Matters, "Nectarine: Nutrition. Selection. Storage." 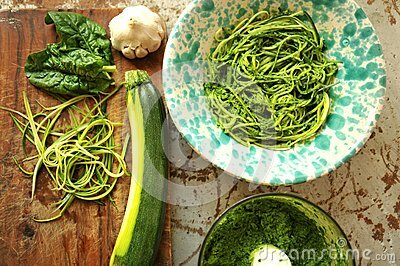 Fruits & Veggies More Matters, "Zucchini: Nutrition. Selection. Storage." 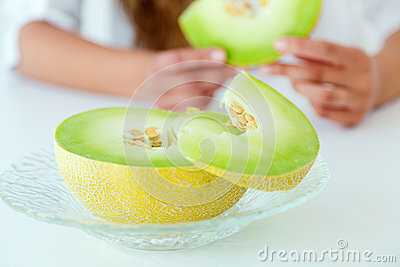 Fruits & Veggies More Matters, "Honeydew: Nutrition. Selection. Storage." 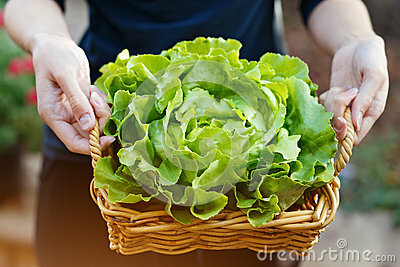 Healthy Eating, "Health Benefits of Vegetables" CDC, "Nutrition"